Since my Teenage Days, I had a fascination with literature and good quotes. I used to maintain a special Big Fat Diary for collecting and storing quotes, Quotes which fits into all occasions and moods. After all these years of compilation, Now I have a huge treasure box filled with some precious quotes. So many years passed by but my enthusiasm and excitements are still the same about quotes collection and compiling. During the day to day chore routine and so called mundane life, we need to find time for self. 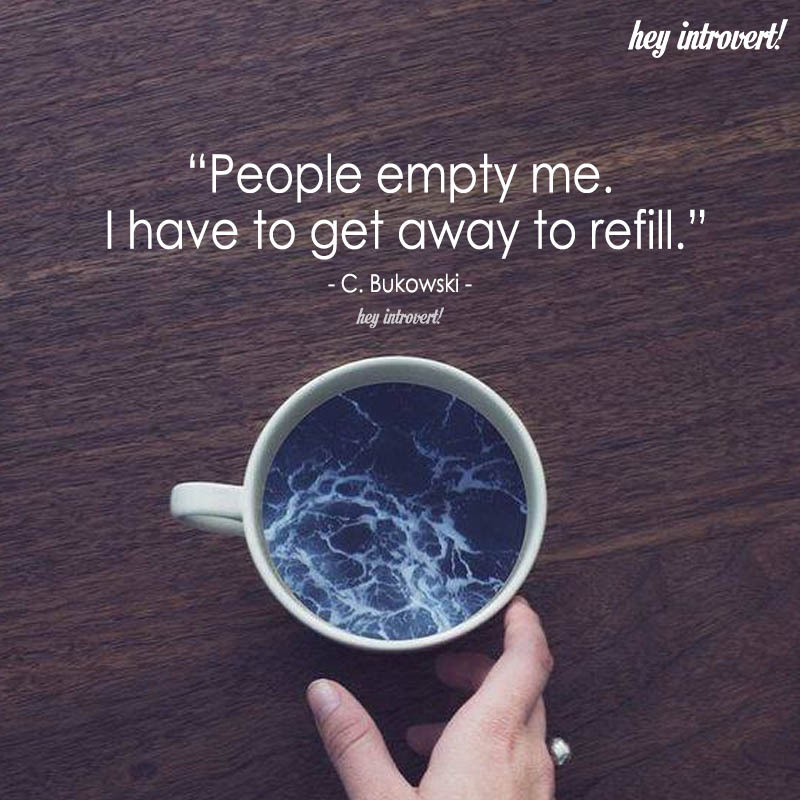 I always manage to steal some “Me Time” from my daily schedule. That’s the time when I cherish myself, I indulge myself and that’s the time I do pamper me with all these quotes, books and coffee. I am sure even you have your version of “Me Time” in your life. Go through the below-mentioned list and enjoy your own companionship. 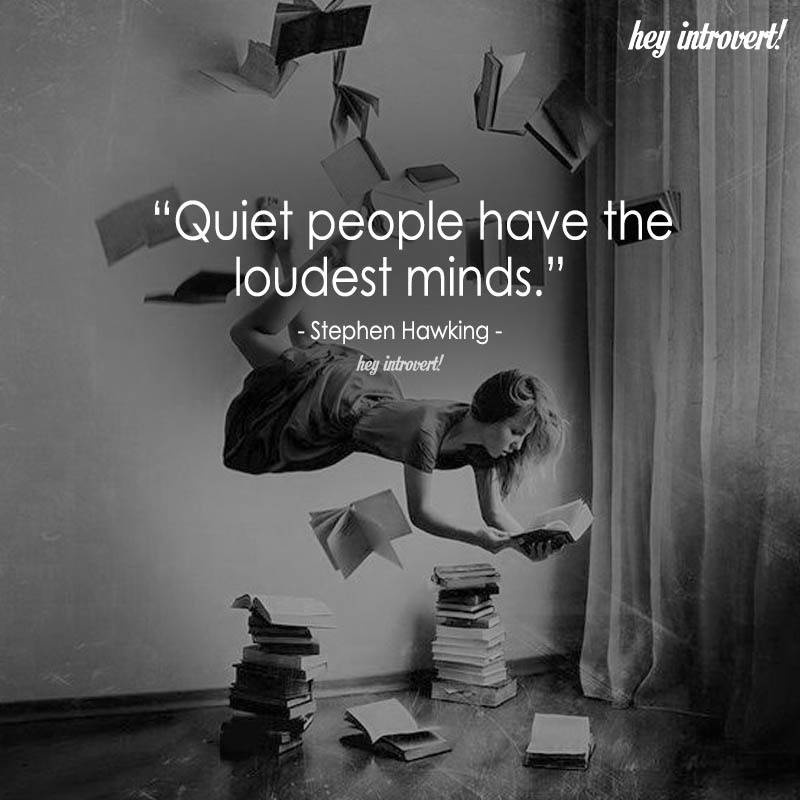 Today I give you the most comprehensive list of introvert quotes from my treasure box, I am not boasting but trust me this is going to be your one of the best collection. 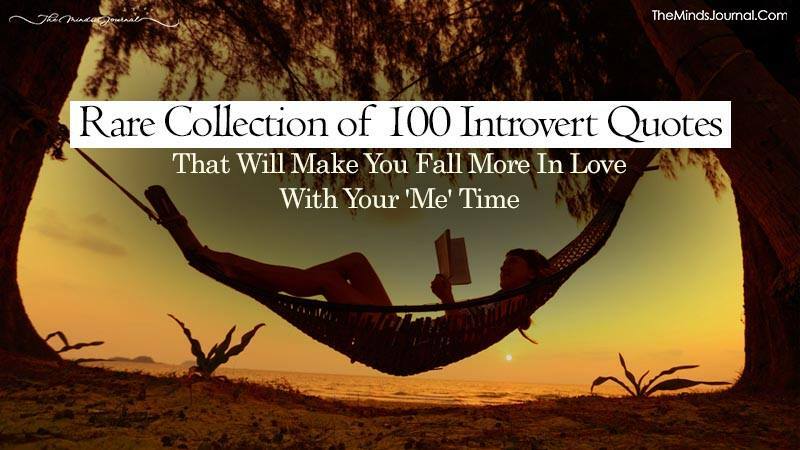 Here you will find famous introvert quotes, quotes about being alone, solitude quotes, and other inspiring introvert quotes for you to enjoy, cherish and use them as and when required.